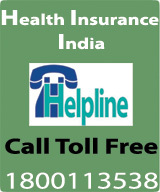 Sometime back Reliance General Insurance Co. Ltd. had increased the premium rates for health insurance. 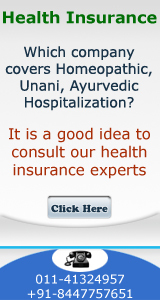 Bajaj Allianz General Insurance Co. Ltd. has announced increased rates and with this, their rates are 20% higher than that of premium rates of Reliance General. Let us see comparison of old rates vs. new rates of Bajaj Allianz for a family floater policy where the age of head of the family is 32. You may be surprised to see increase of the order of 20% but I was expecting this to happen for quite sometime. As mentioned earlier in one of my earlier blog no insurance company can go on losing money for a long time as ultimately the shareholders want return on their investment. As the companies have started getting ready for IPO as well as to release / figures in press (every 6 months) / website (every 3 months) this was expected to happen. We understand that PSU’s are also going to release new rates where they will call the product as premium product where cashless treatment in good hospitals will be permitted. We expect the rates to be at par with rate of Bajaj Allianz General Insurance Co. Ltd. Let us wait for the announcement.